The University of Chichester can trace its origins back to 1839. There is something special about studying at the University of Chichester. It’s unlike any other university you are likely to visit. 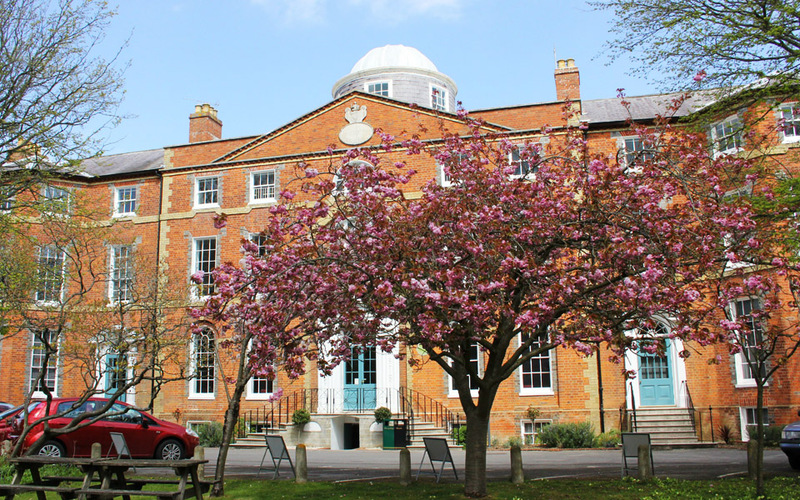 There is a close-knit friendly community feel at Chichester which is created by a small compact campus. 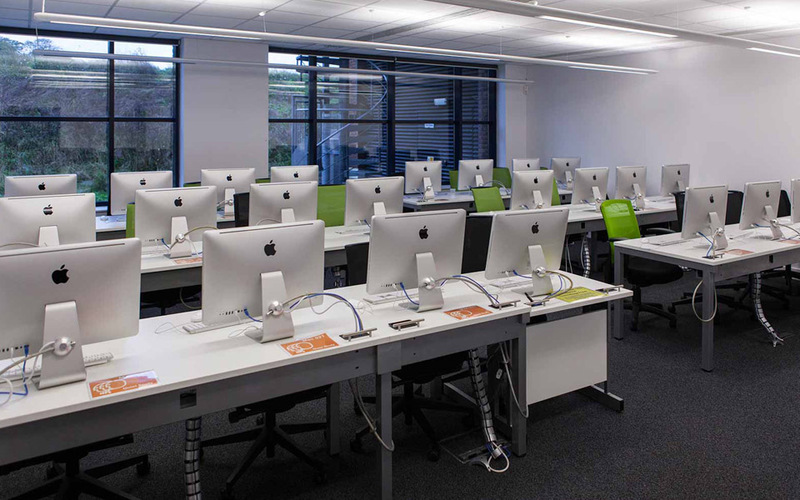 This environment enables students to form lasting friendships with peers and lecturers very quickly. You will feel part of University life from the very first day you arrive, and one that you can participate in if you wish. The University not only offers a friendly and supportive learning environment, but an excellent mix of opportunities in a safe area where students can experience a bit of everything. 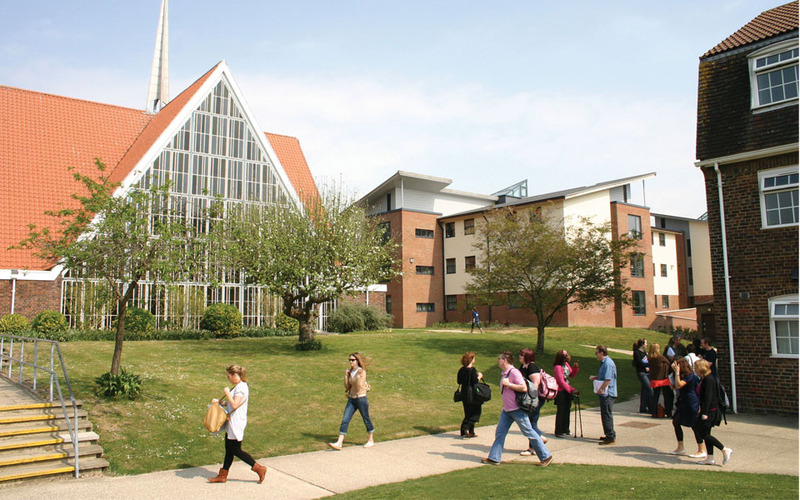 The University of Chichester comprises of two campuses based in Bognor Regis and Chichester, located in the county of West Sussex. 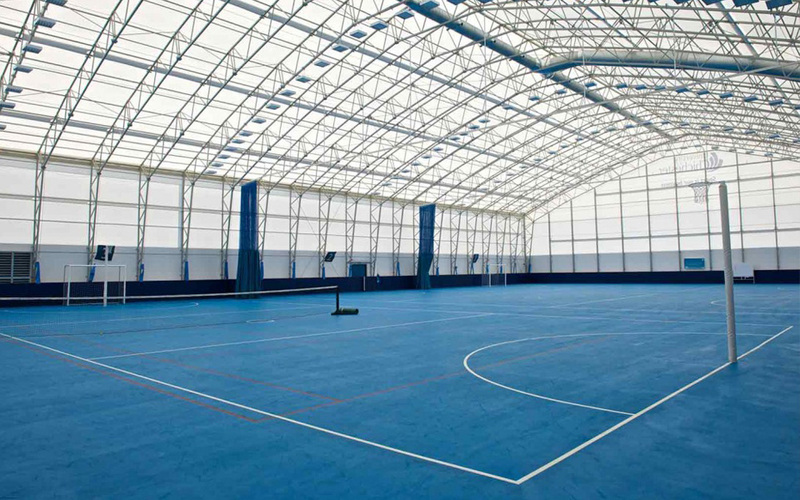 Both campuses are situated in local town areas and surrounded with vibrant atmospheres. Its mission is to be a university community that inspires and enables individuals to exceed their expectations. The University of Chichester will be internationally recognised as a beacon of good practice for high quality, student-centred higher education within a supportive community of learning. 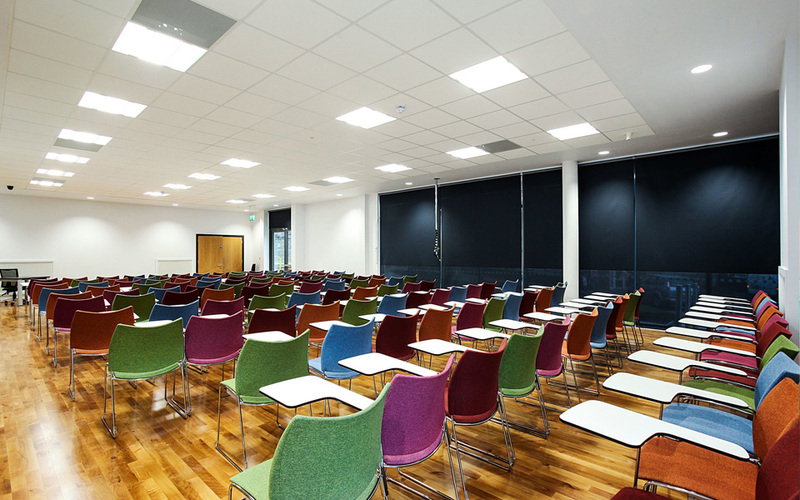 It prides itself on its excellent facilities for students at both of its campuses, the last few years has seen extensive redevelopment work to improve and update facilities on the campuses.